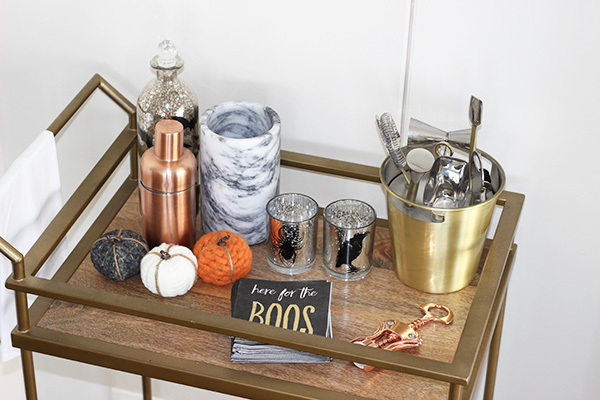 Bart Cart // Bar Tool Set // Cocktail Shaker // Marble Wine Holder // Copper Mugs // Boos Napkins // Pumpkins Skelton is from Home Goods! 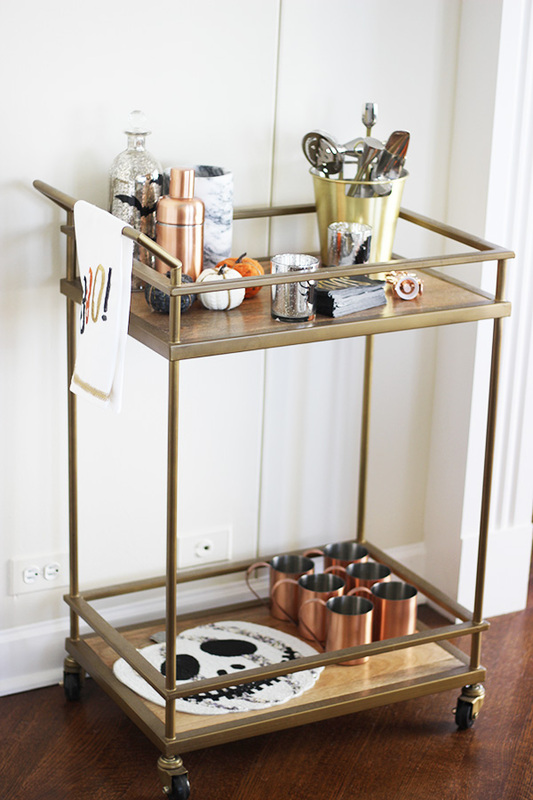 To me decorating the bar cart is one of the easiest and most fun ways to add seasonal decor to your home. 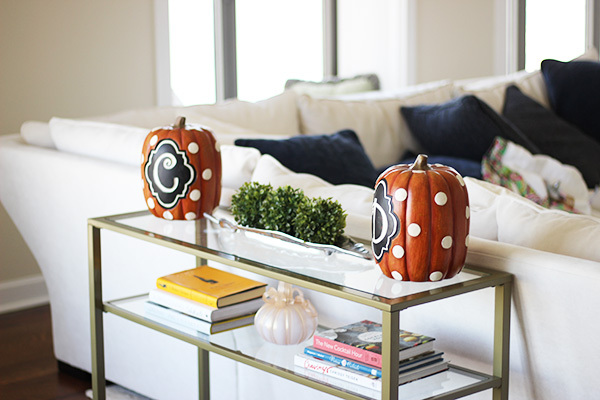 These pumpkins were from last year but they have similar ones again this year at Target! 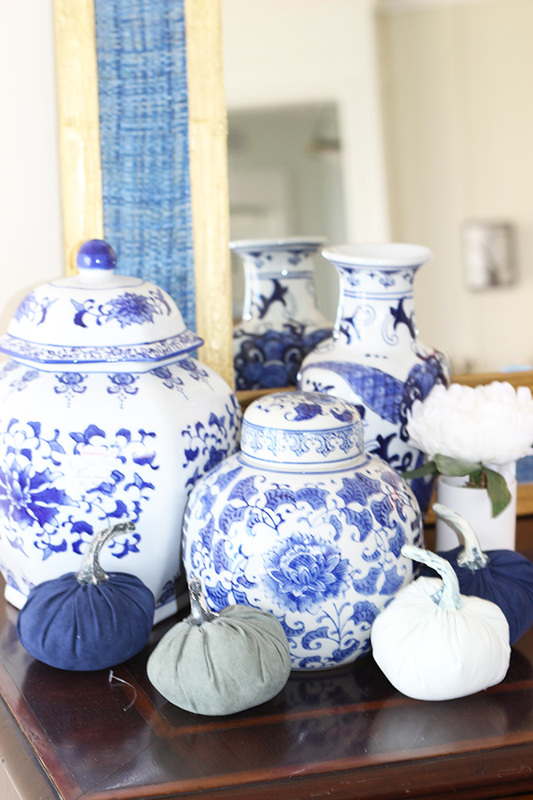 I have shade of blue in my family room so I was so excited to incorporate pumpkins in this color scheme!! I purchased these in the Target dollar section! 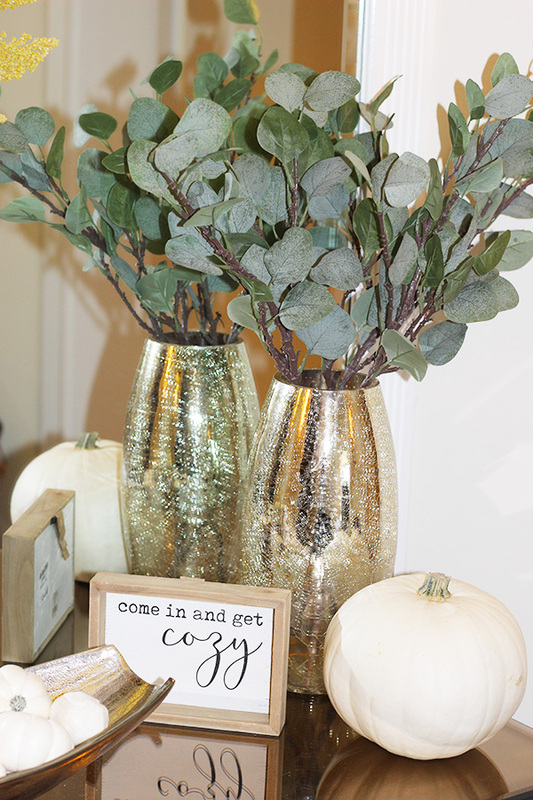 I love these pumpkins and the touches of gold they have, I purchased them at target from the dollar section area! Bath and Body works candles are also just such a fall essential...am I right???? 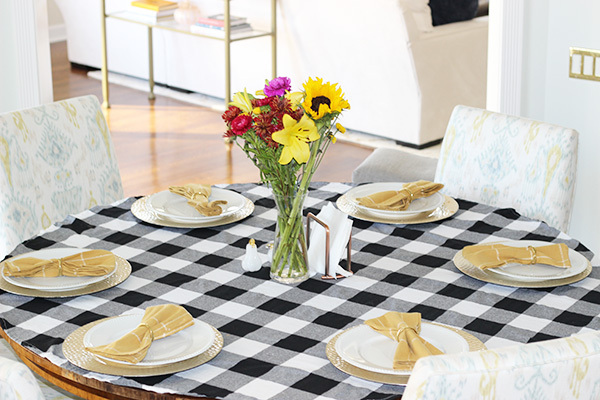 For October I have set my table with this cute black and white checkered tablecloth, I love the pop of yellow from these napkins too! 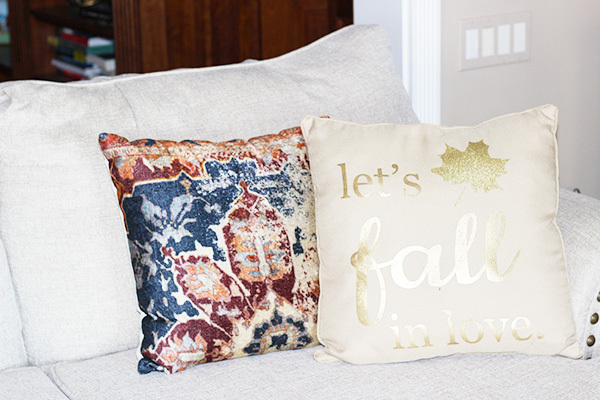 I love to add some fall pillows to make everything feel cozy! 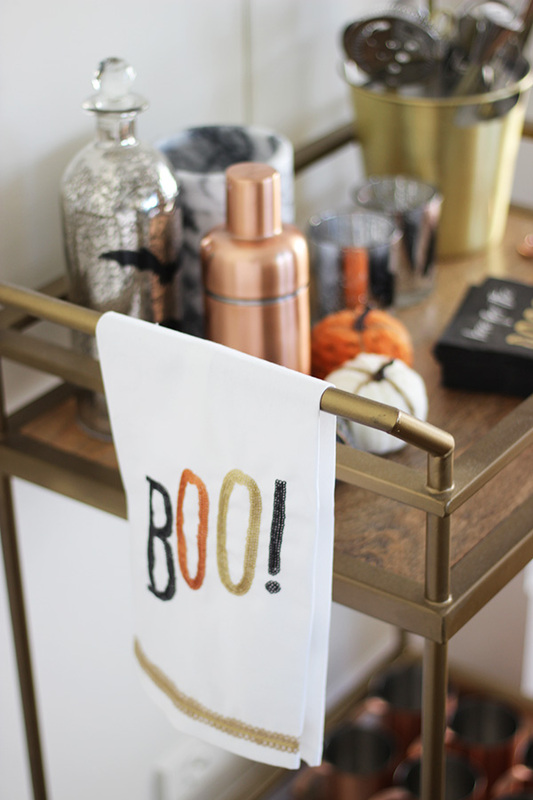 I am also so obsessed with these and you could add white furry ones in the mix too! 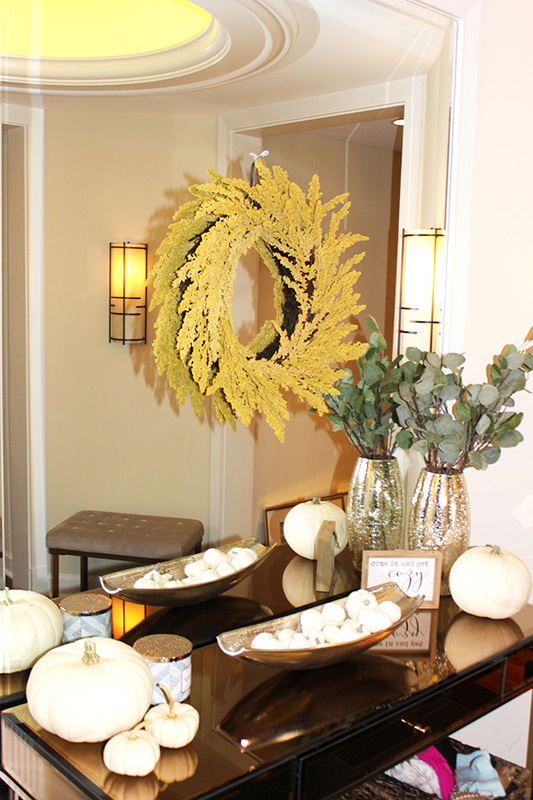 My front entry way is the hardest to photograph because there is no natural light and one wall is a giant mirror...but I added all white pumpkins with some green eucalyptus! 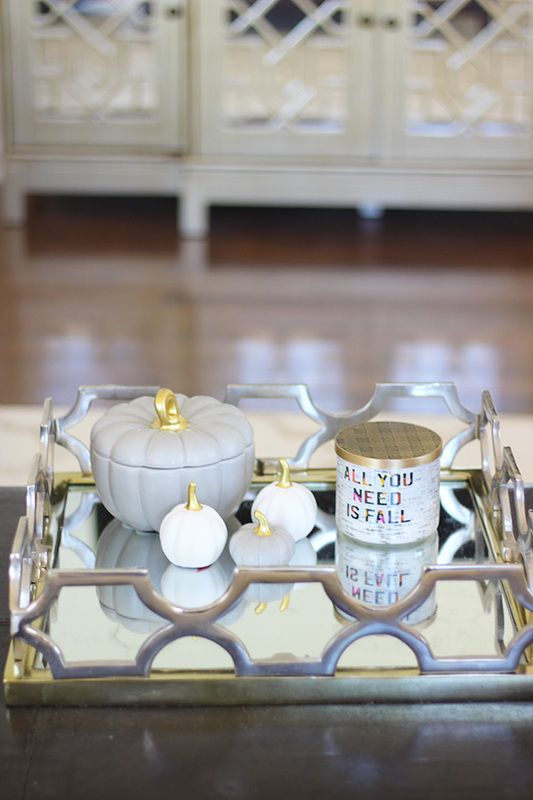 These mini pumpkins are so cute in this bowl that I always use to fill with seasonal goodies! 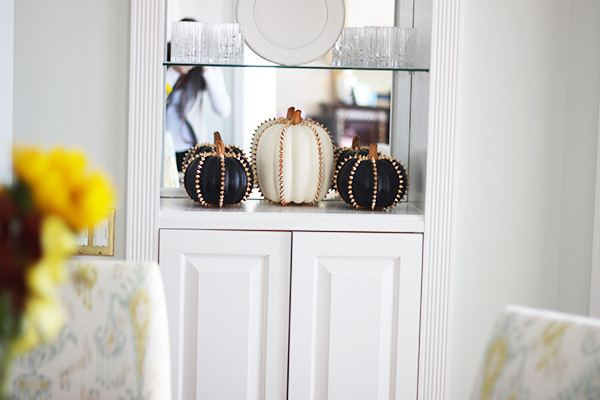 These cute pumpkins were actually something we purchased for our engagement party several years ago. Now we need to add a baby L pumpkin to the mix! They do not have these exact ones anymore but how cute are these they have this year? 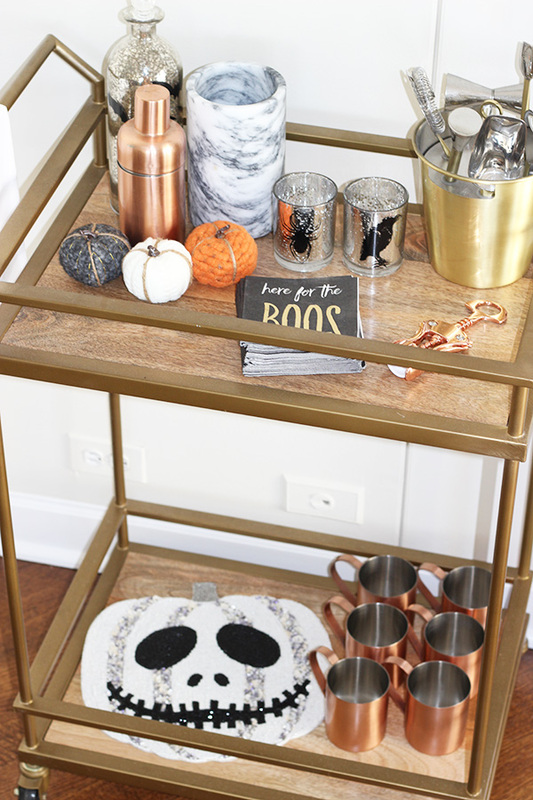 Kirklands has tons of other monogrammed fall stuff too...I always like to have some personalization! 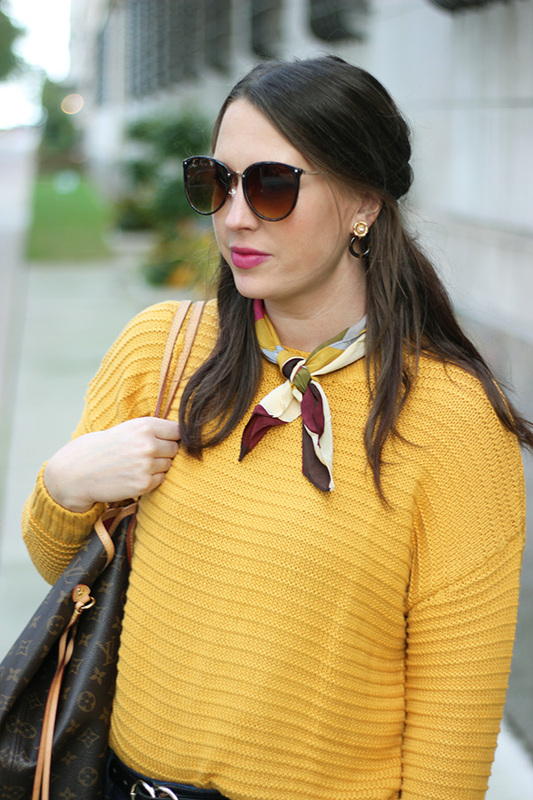 I've struggled with how to wear these cute scarves for a couple seasons now. 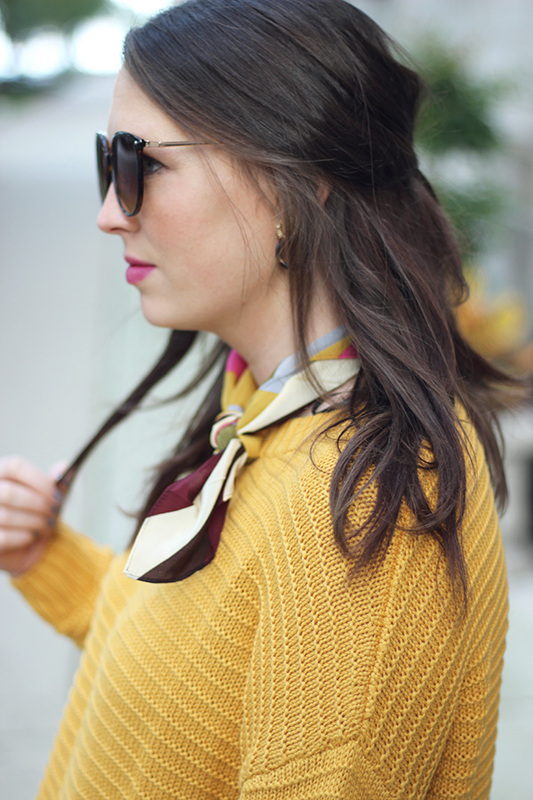 I always felt like I looked too much like a flight attendant! My cousin Emma wore hers with a sweater like this one and I felt totally inspired! 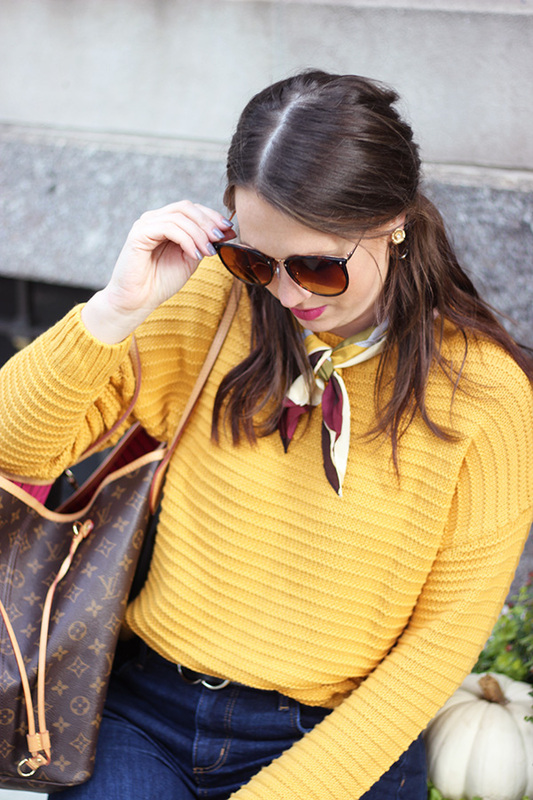 I am IN LOVE with the colors in this striped silk bandana and love how it pops against the mustard yellow. 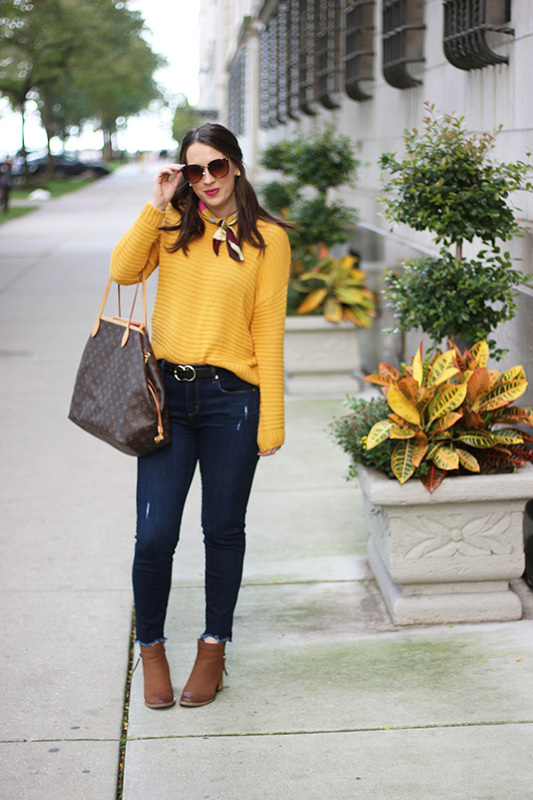 Mustard is such a fall color to me...It's bright and cheery and just so festive. 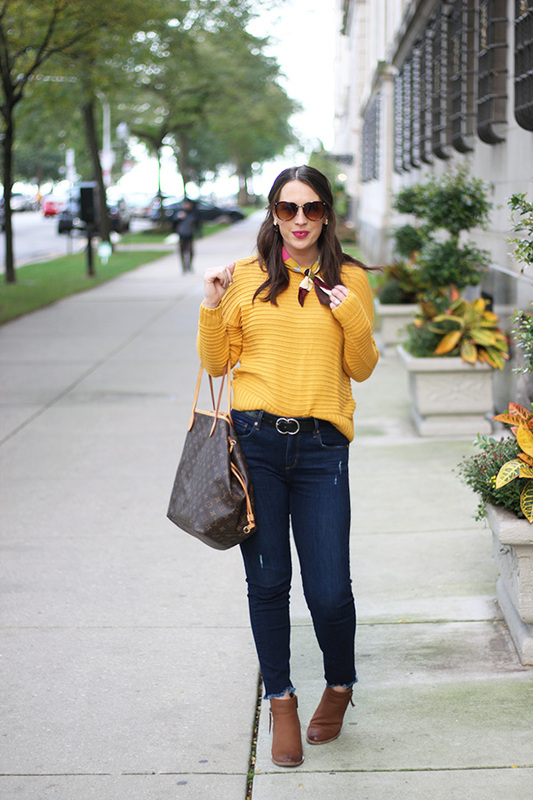 I have linked several sweaters below that I just adore. I went to visit my parents in Wisconsin last weekend and couldn't resist to stop in their downtown area to take pictures by the gorgeous trees. The leaves change so much sooner there than they do in Chicago...it's crazy! 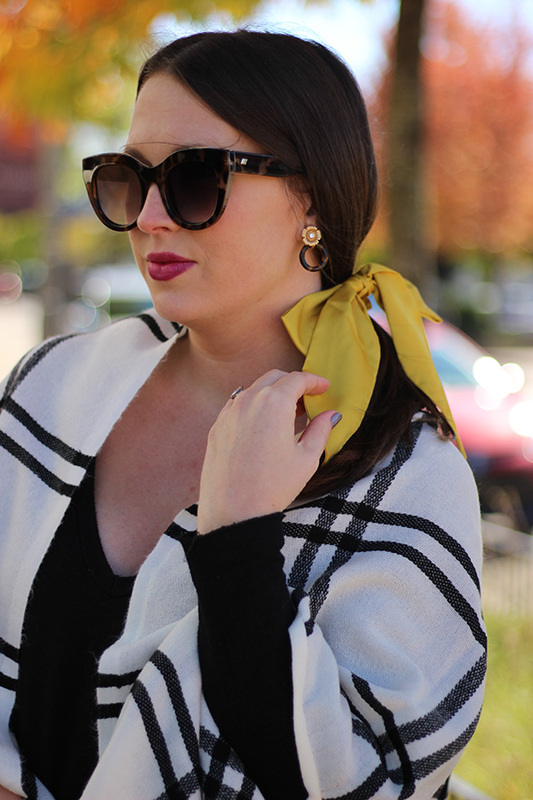 It was one of the first nice fall days we have had so far and I couldn't wait to wear this scarf/cape. Its so cozy and is the perfect thing to wear with leggings! I am also obsessed with hair bow right now...maybe I am taking style notes from my daughter now? 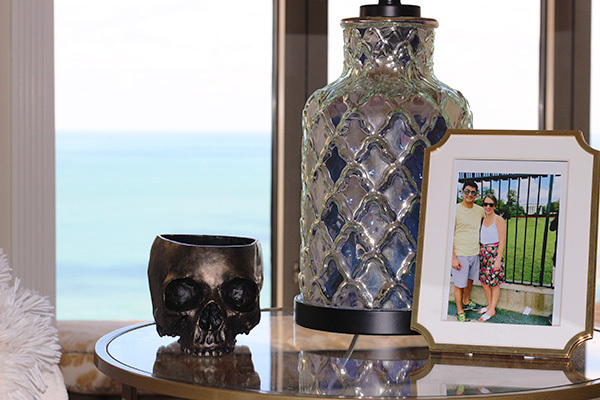 I felt it was my moral obligation to jump on the blog and share this sale with you. I picked up a pair of these jeans last night and now they are my absolute favorites. 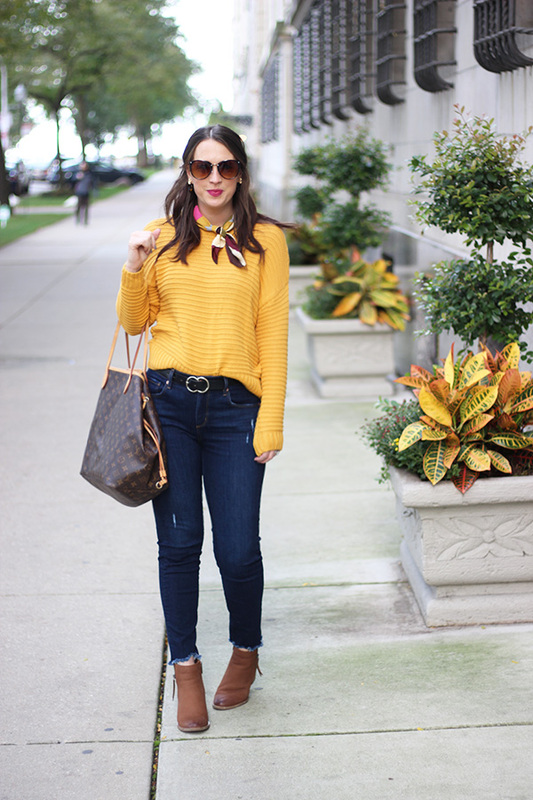 There are so many other cute pairs on sale today for $39 which is such a good deal for denim! I've linked them all below just click on any of the below images to shop! Good Morning!! 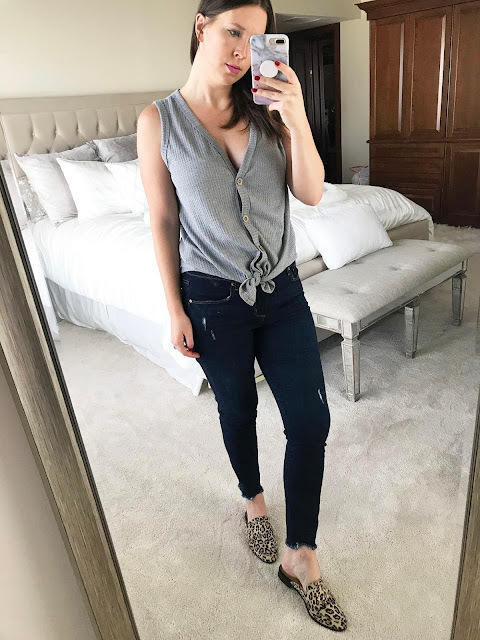 I couldn't wait to let you know that one of my favorite tops is 40% off today...$27!! 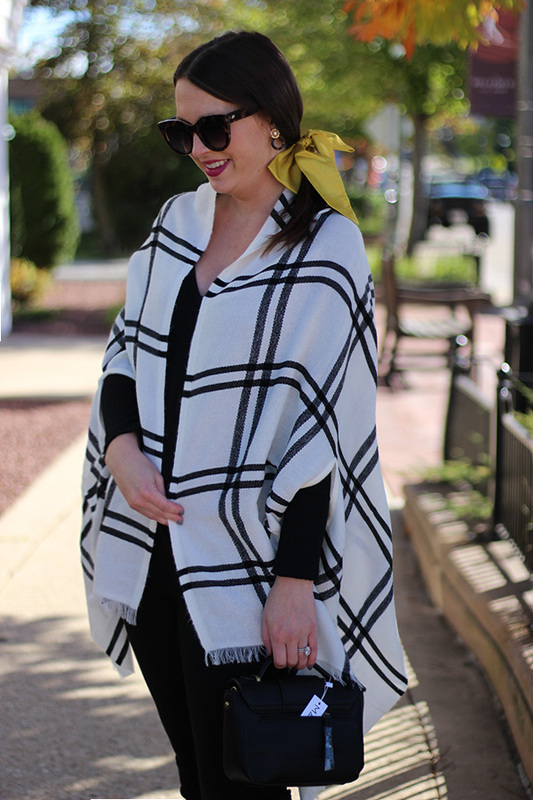 I love it because its so easy to wear as a breast feeding mama, but is so stylish! 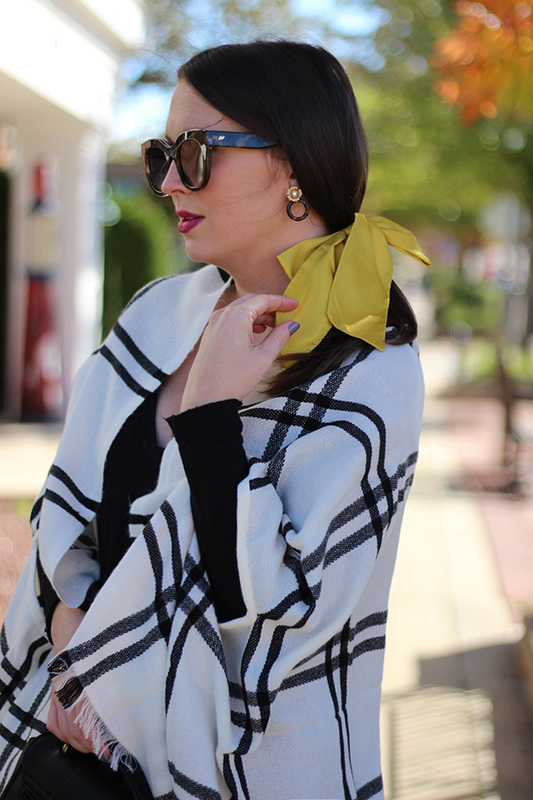 I am obsessed with the sleeves and the flattering tie around the waist. Overall 10/10 for this top! It also comes in a really pretty fall floral that I also LOVE! !